Content Marketing. Everyone talks about needing it. You probably even do it. Have you ever wondered what other marketers are doing with it? What has content marketing done in 2017 for marketing efforts? 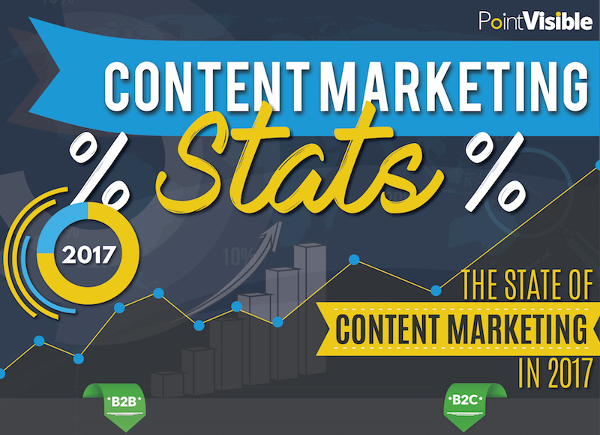 Marketing Profs recently released their 2017 Stats and Trends infographic to share the full picture of how marketers are using content marketing and how they feel about it. Some stats of note? 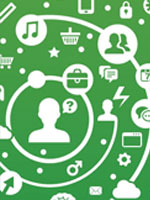 63% of B2C marketers say they are more successful with marketing than they were a year ago. 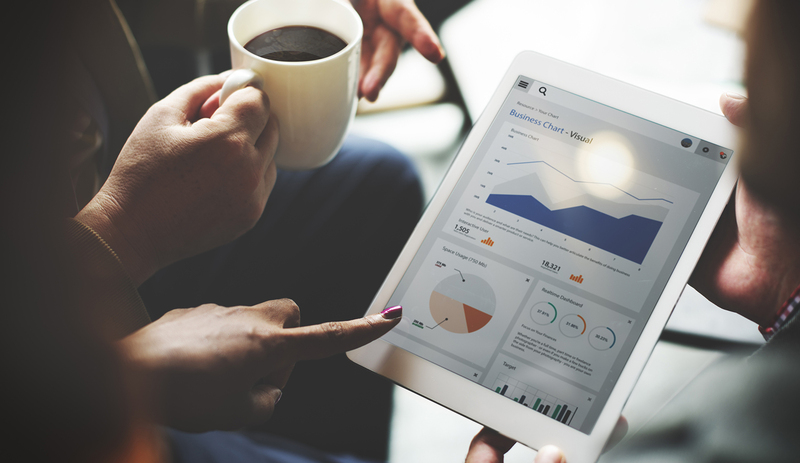 Content marketing will reduce your costs, while simultaneously generating up to 3x the leads of traditional advertising. 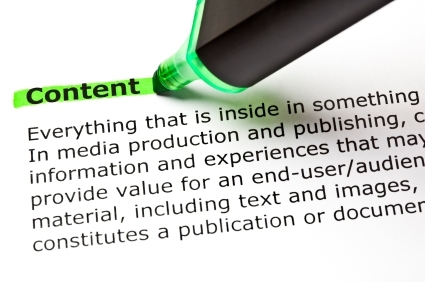 Most of all, Content Marketing will be a $300 billion industry by 2019– more than double in under four years. Know Your Account Manager– Erin K.
By IMN Marketing on June 7, 2017 / Content Marketing, Featured / Comments Off on Know Your Account Manager– Erin K.
Know Your Account Manager- John A. By IMN Marketing on May 11, 2017 / Content Marketing, Email Marketing, Featured / Comments Off on Know Your Account Manager- John A.